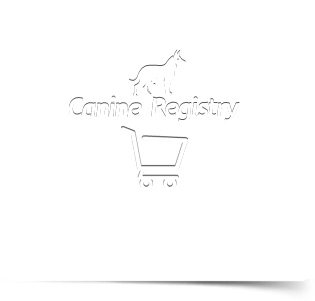 CanineSA is the largest private canine genealogy registrar in South Africa and assist dog breeders with the registration of their registered puppies in South Africa and abroad. CanineSA is the fastest growing authority for dogs in Southern Africa and registered breeders can register for free by making use of our current promotion. Registered breeders can also register all their puppies free of charge. Breeder registrations, membership renewals and litter registrations are now available on-line. Transfers are now also available on-line, please register online prior to transferring your dog on-line. CanineSA is an independent canine genealogy organisation.We offer a quality, reliable and competitively priced genealogy service to registered canine/dog breeders. All puppies registered have thoroughbred pedigrees. Looking for registered puppies for sale - visit www.puppi.co.za. CanineSA is the custodian of 97675 canine genealogy records and 10796 Owners and Breeders.